The new politics is interesting, isn't it? Edward T. Walker is an associate professor of sociology at the University of California, Los Angeles. And what does this sociologist have to tell us all? The nasty battle between Uber and New York' Mayor Bill de Blasio's administration over its proposal to limit how many drivers Uber and other ridesharing companies could put on the streets has ended, with the city and the ride-hailing giant agreeing to postpone a decision pending a "traffic study." There's no doubt who won, though. The mayor underestimated his opponent and was forced to retreat. It wasn't just conventional pressure — ads, money, lobbying — that caught the mayor off guard. Uber mobilised its customers, leveraging the power of its app to prompt a populist social-media assault, all in support of a $US50 billion ($68 billion) corporation. The company added a "de Blasio's Uber" feature so that every time New Yorkers logged on to order a car, they were reminded of the mayor's threat and were sent directly to a petition opposing the new rules. 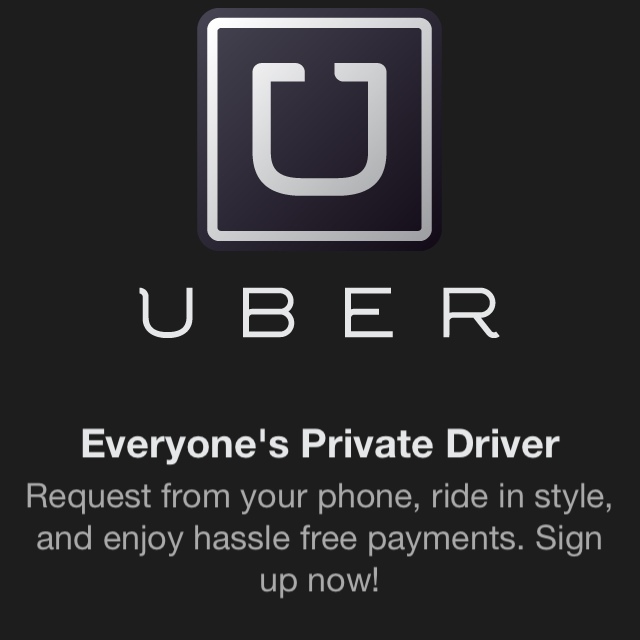 Users were also offered free Uber rides to a June 30 rally at New York's City Hall. Eventually, the mayor and the City Council received 17,000 emails in opposition. Just as Uber has offloaded most costs of operating a taxi onto its drivers, the company uses its customers to do much of its political heavy lifting. These practices are redefining what it means to take part in politics. Social-media platforms were briefly perceived as democratising tools, engendering transparency and empowerment in the digital age. But these new protest-on-demand movements blur the distinction between genuine citizen organising and what often is called "astroturf": participation that looks grass roots but actually isn't, because it's been orchestrated to benefit a well-heeled patron. This Uberisation of activism allows corporate sponsors to call the tune: Consider how for-profit colleges leaned on vulnerable students for political pressure, how Comcast enlisted its philanthropic beneficiaries to support the Time Warner merger or the way that the beverage industry hired protesters to oppose soda taxes. Technology may be neutral, but grass roots should mean bottom up, not top down. The #blacklivesmatter movement is a genuine grass-roots civil rights campaign, mobilised through social media. So is the environmentalist Bill McKibben's 350.org, with its blend of online organising, social media strategy and in-person campaigning around climate change. But Uber's corporate populism is not. We should learn to recognise the difference. Hmm. Apparently the actual users of, customers, of a service shouldn't be allowed to tell politicians what they think about regulating that service. Only those who have no direct interest and thus know nuttin' about it should have a voice. Sociology is a very interesting subject these days, isn't it?